We facilitate communication between tropical ecologists, practitioners and policy. We help to promote and facilitate communication and interaction between tropical ecologists, practitioners and policy. Information about all upcoming events can be found on the Events page. 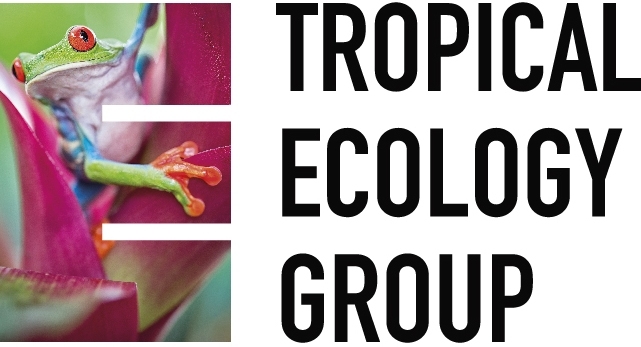 Are you enthusiastic about tropical ecology and linking both scientists and practitioners through online communication and events? Then we want to hear from you! The committee are currently looking to recruit a co-chair and a blog/newsletter editor. The co-chair will work with other chairs, Lindsay Banin and Daisy Dent, to lead committee activities, liaise with the BES and create a dynamic programme of events each year for SIG members. The blog and newsletter editor will be passionate about providing exciting online content for the SIG membership, both synthesising content sent directly to us and seeking out new and varied topics to stimulate discussion. The blog and newsletter editor will work closely with our social media representative, Aisyah Faruk, to deliver timely news to the readership. To apply, please use the blog contact form or email tropical@britishecologicalsociety.org. Join 1200 international delegates for Europe’s largest and most influential annual event dedicated to ecology. See what events we have lined up this year and get those dates in your diary!